The U.S. Army awarded our core voice solution an Authority to Operate (ATO) from the Defense Health Agency (DHA), based on compliance with the security and risk management requirements specified by the U.S. DoD and outlined in the new the Risk Management Framework (RMF). The U.S. DoD granted Joint Interoperability Test Command (JITC) certification to our core communications systems. To attain this certification we completed rigorous interoperability and information assurance certification. Access The DoD Unified Capabilities (UC) Approved Products List (APL). 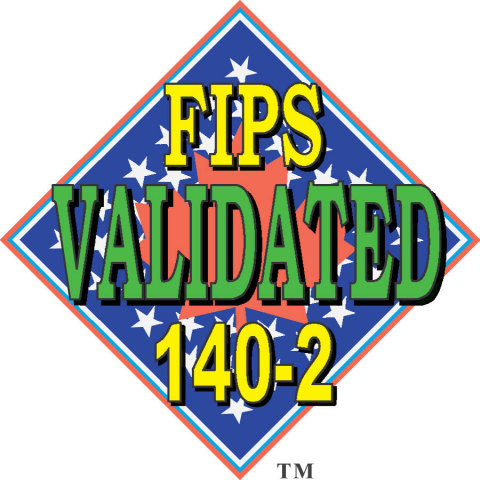 Vocera received FIPS 140-2 certification for the Vocera Badge, certificate #2107. Learn more about the value of integrated clinical communications systems by reading the presentation by LTC Francisco C. Dominicci, MS, MA, RN-BC, Chief Information Officer & Director Health IT, Colorado Springs Military Health System.